Heretics, the latest film from award-winning horror film producers and directors, Chad Archibald and Cody Calahan of Black Fawn Films, is scheduled to make its much anticipated World Premiere at the 2017 Canadian Film Fest on Wednesday, March 22 at 9:30 PM at the Scotiabank Theatre Toronto. 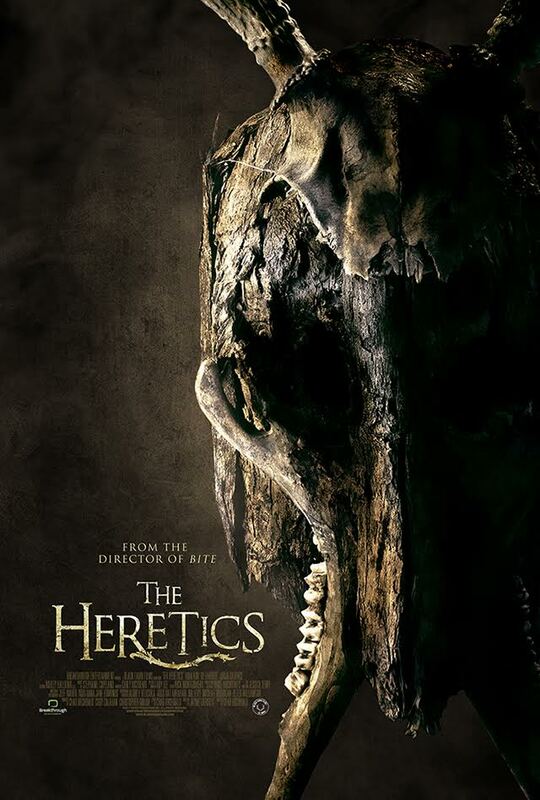 The announcement comes after Executive Producer and Distributor Breakthrough Entertainment held a successful screening at the European Film Market. 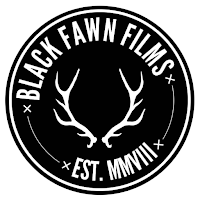 The Heretics is Black Fawn’s eighth film in the initial series of productions with Breakthrough, which has recently been renewed. 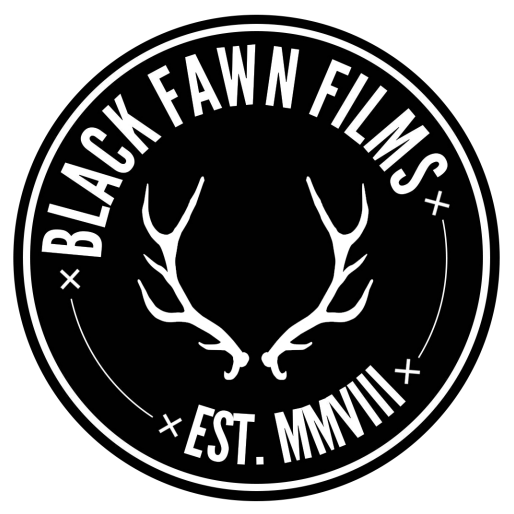 Black Fawn has yet to hold a World Premiere in Canada, making the films appearance a meaningful occasion for the natives of Guelph, Ontario.